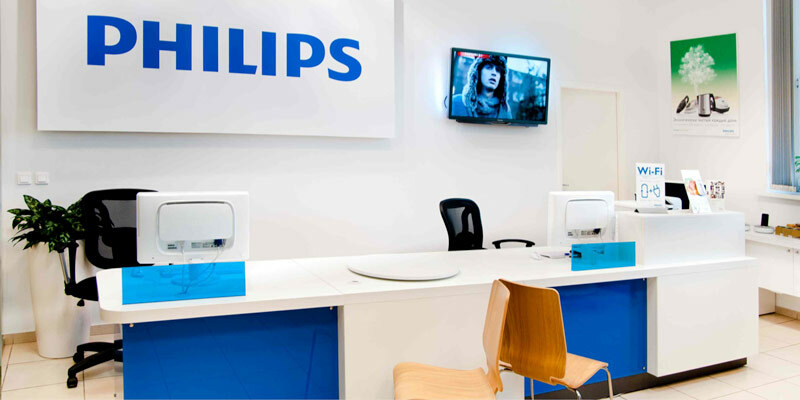 The challenging brief from Phillips required layout optimisation and space planning for their combined workspace for 50 workstations whilst re-using existing furniture and within a tight budget. We carried out a full decoration refresh as well as introducing graphical elements which reflected the company’s branding. 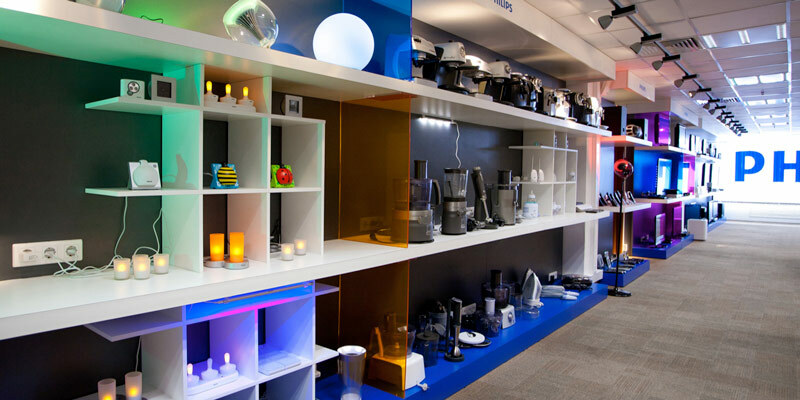 The space also incorporates product wall displays which all the call centre staff to have direct access to product samples.